Perfect Brows - This firm brow pencil adds color and definition for that perfect subtle, natural brow look! Great product over all. 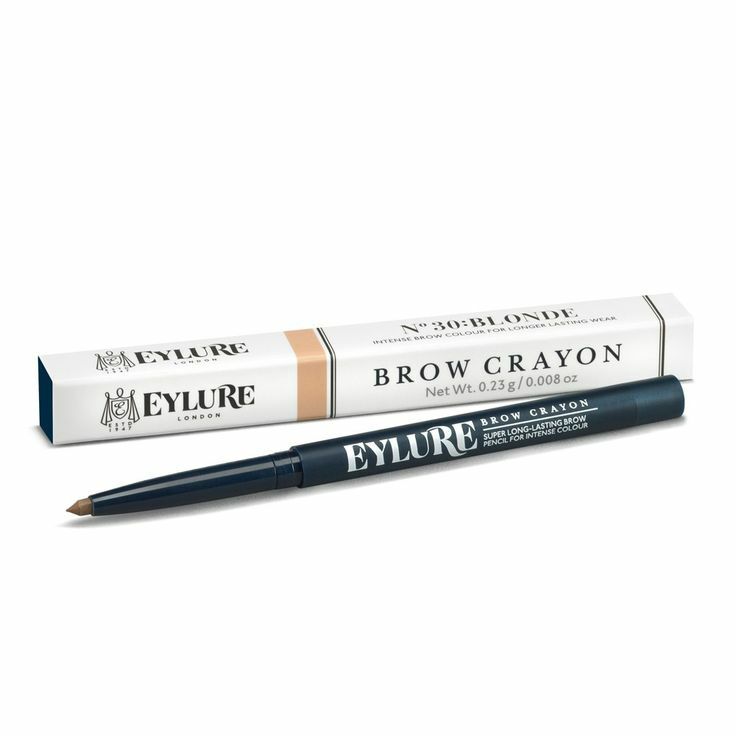 Its very easy to work with and stays on nicely unlike other brow pencils.